At Ember Woods Sawmill, we provide the best custom sawmill, kiln drying, woodworking services for Manhattan and the surrounding communities. 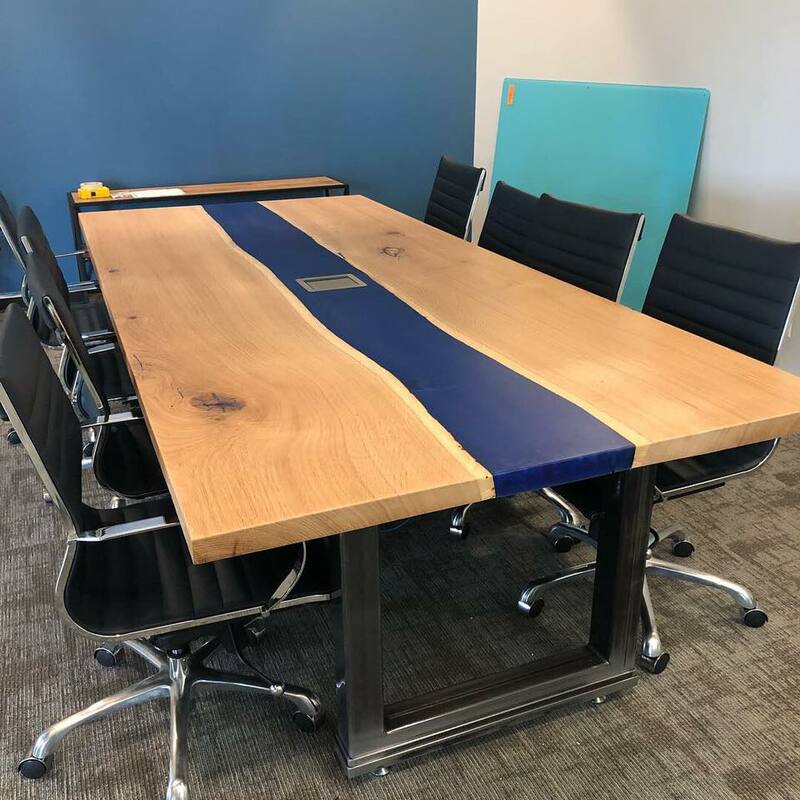 We have the capability to custom cut lumber to meet the needs of those in the new construction, remodeling industries and those whose hobby includes wood-working. 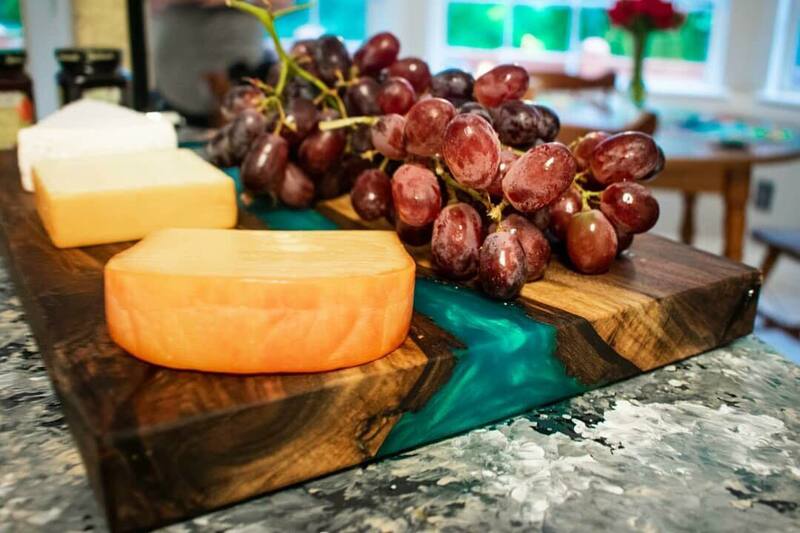 We specialize in large tabletops, bar tops, islands, EcoPoxy tables, cutting boards and serving trays. 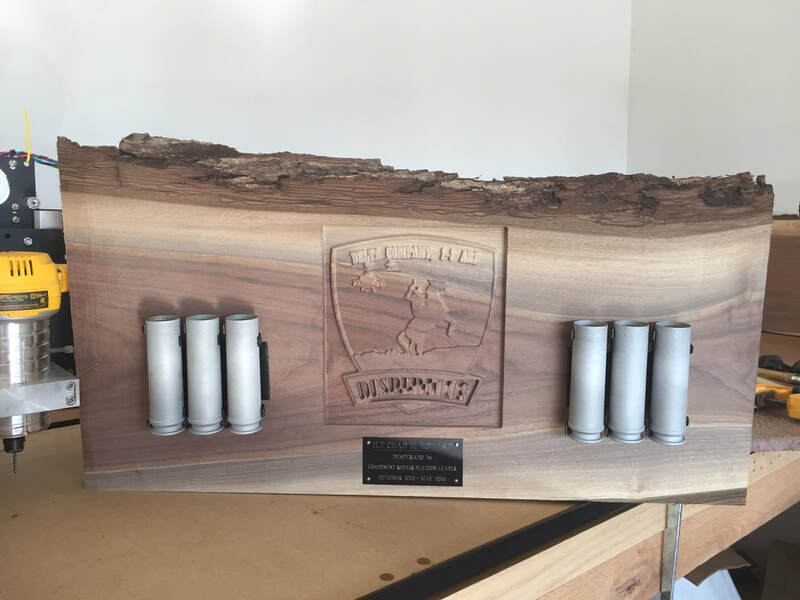 We also have the capability of making going away gifts/plaques with CNC engraving technology. We take it from standing tree to finished product. You pick the wood and we make the vision come true.